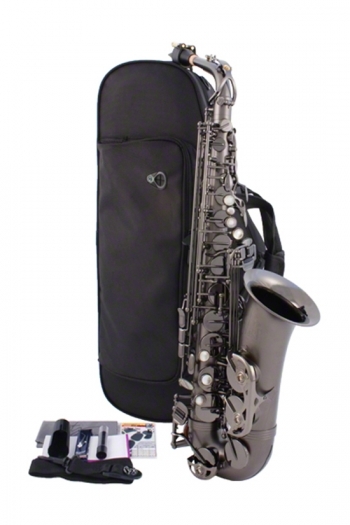 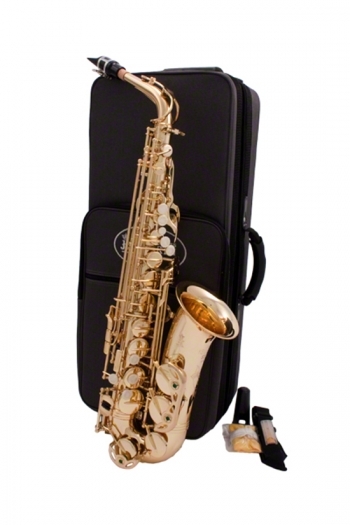 We offer a fantastic selection of alto saxophones for sale including the highly popular range of Yamaha saxophones, noted for their playability and perfect intonation. 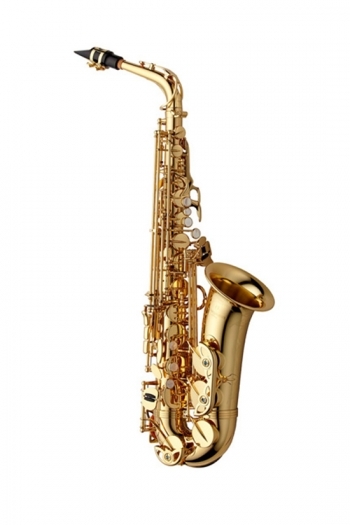 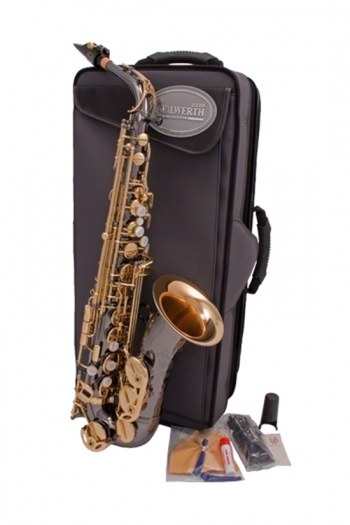 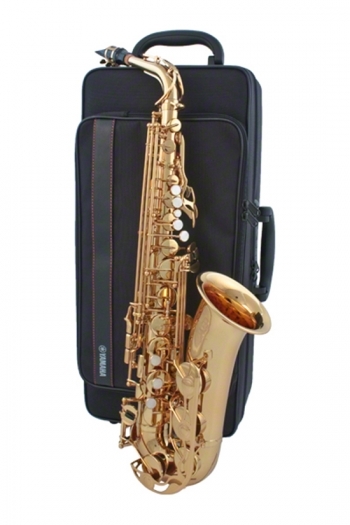 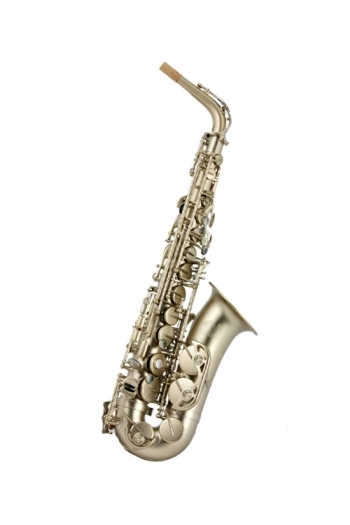 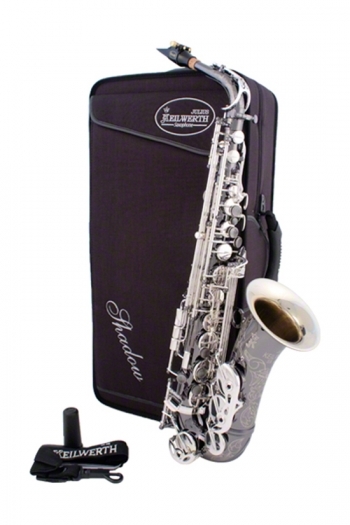 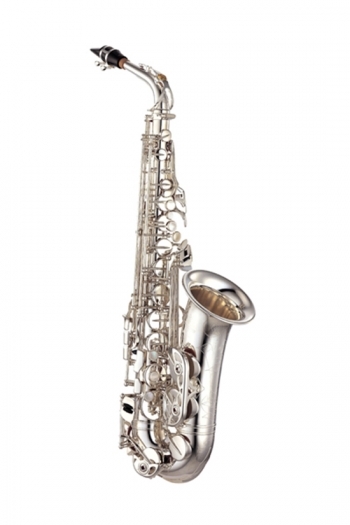 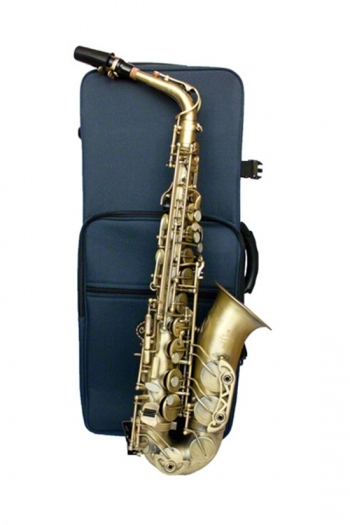 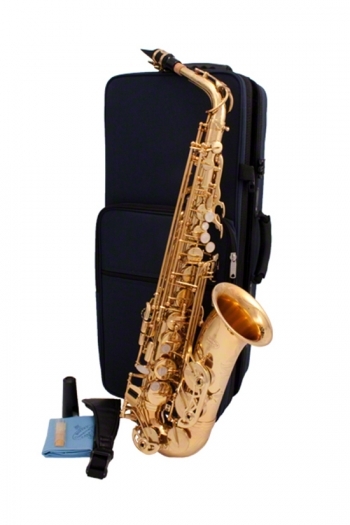 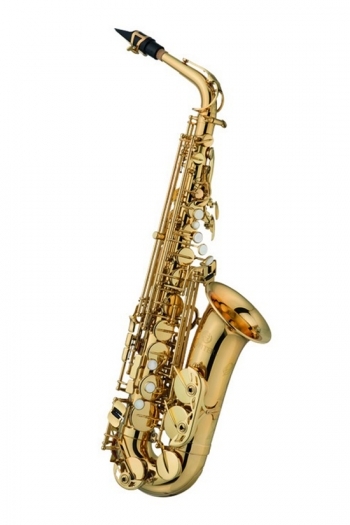 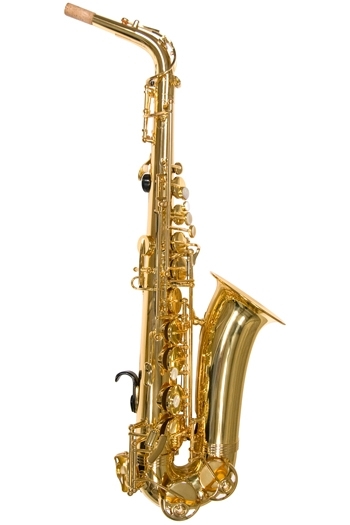 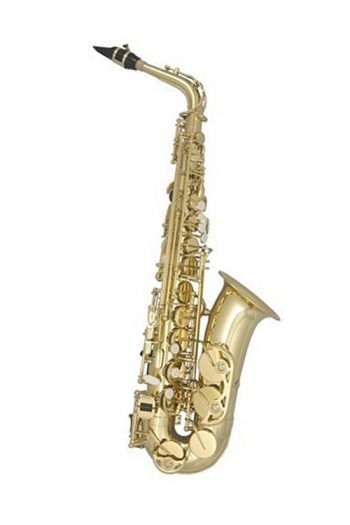 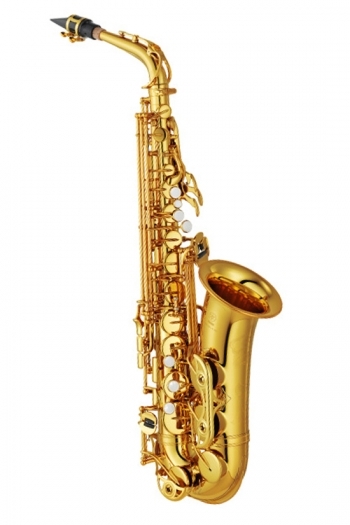 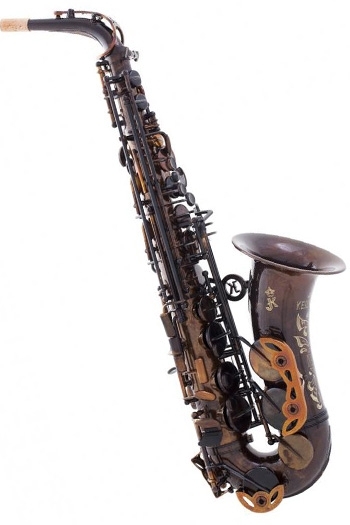 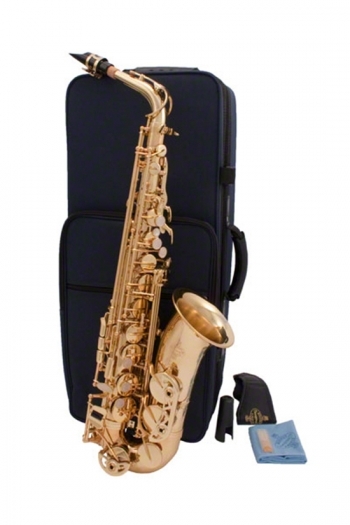 We also carry a number of Buffet saxophones and other leading brands such as Yanagisawa and Trevor James. 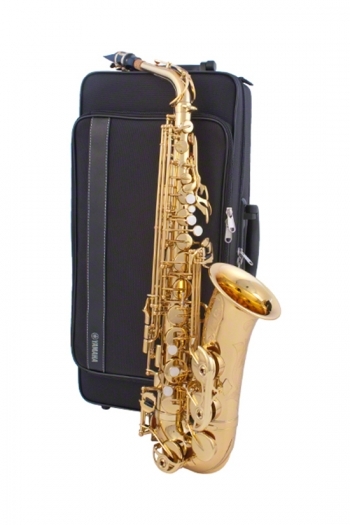 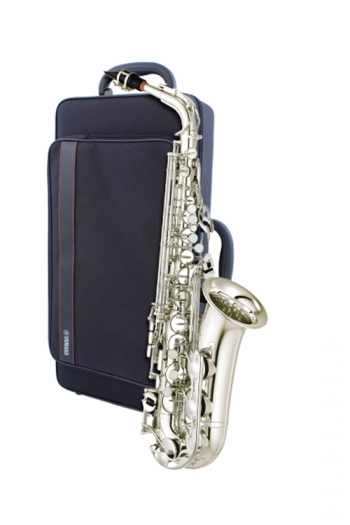 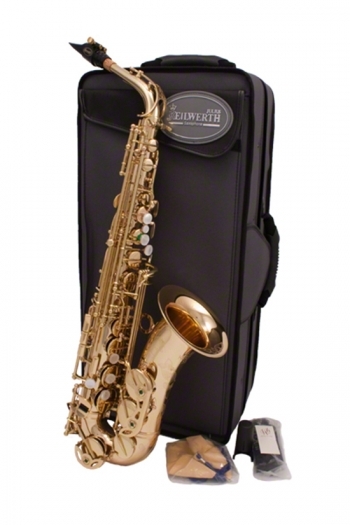 The alto saxophone is in the key of Eb and widely regarded as a good place to start for those new to the sax. Generally this is because beginners find it easier to get a full sound out of an alto saxophone compared to the higher tones of a soprano or lower range found in a tenor or baritone saxophone. 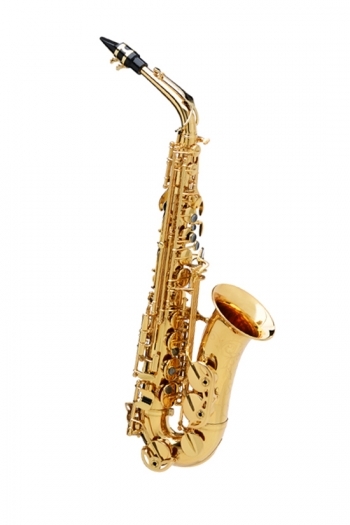 But there are no hard and fast rules for playing saxophone, have a look at our full range on sale or pop into one of our stores to try before you buy!